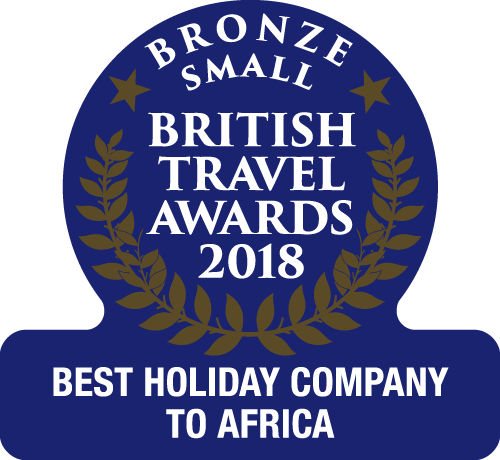 At The Gambia Experience, we believe one of the best ways to get the maximum out of your Gambia holiday is to combine multiple adventures into one exciting and diverse package. Our tailormade and multi-centre holiday options allow you to do just that, customising and crafting your perfect holiday itinerary from our wide range of accommodation, tours and excursions. So what is a tailormade holiday? For us, they should encapsulate freedom of choice for the holiday-maker, allowing you to choose whatever best suits your requirements and without the limitations of only being able to book occupancy at one hotel in one location. 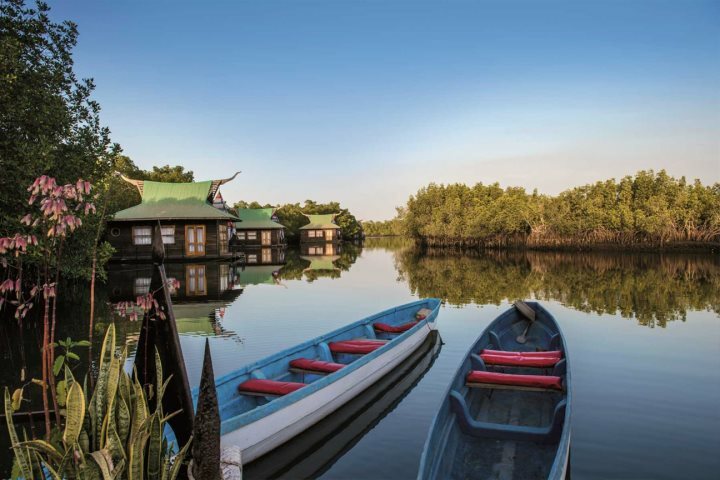 A feature we're particularly excited by is the possibility of combining a trip into neighbouring Senegal with your Gambia escape, giving visitors the chance to experience two unique and fascinating cultures in one holiday. 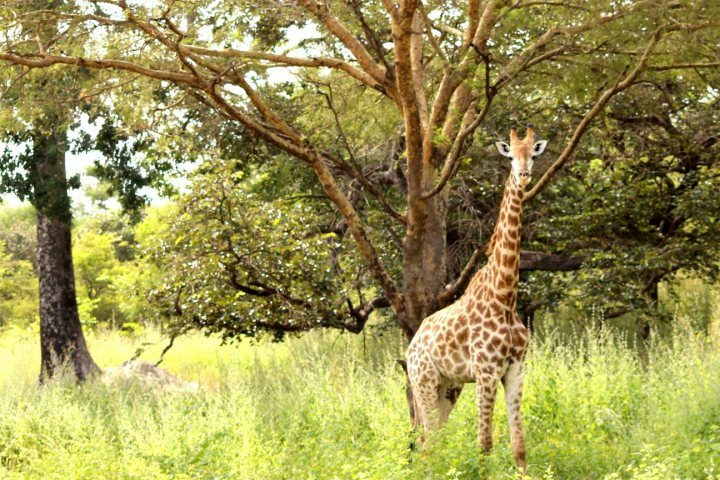 We've put together a great sample itinerary that showcases the potential of experiencing both of these gems in West Africa, particularly if you're keen to discover the unique wildlife of this region. 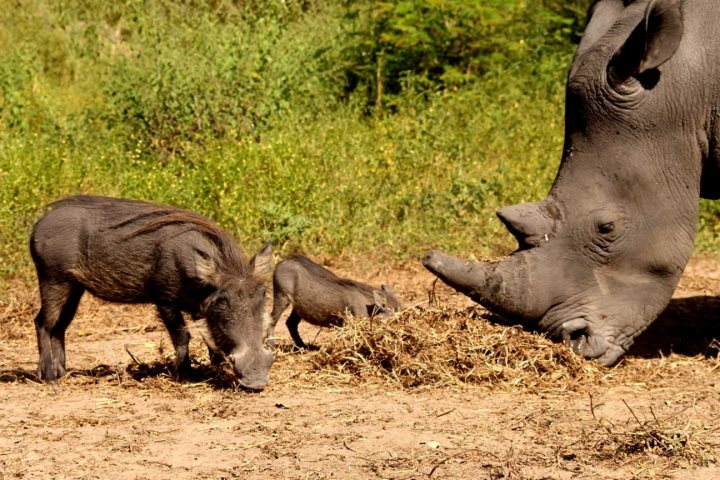 The Wildlife of The Gambia and Senegal tour presents a diverse and memorable trip to the countries' most rewarding wildlife locations. 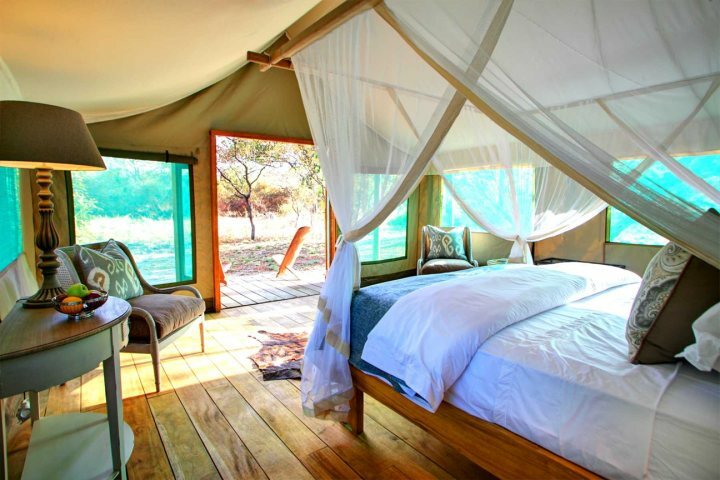 Arrive from the UK and enjoy your transfer to the award-winning and captivating Mandina Lodges at Makasutu Forest. 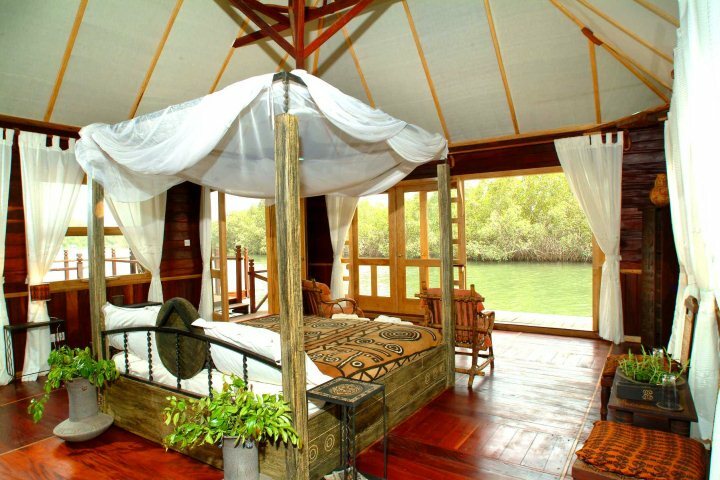 Embrace the sedate serenity afforded by this unique accommodation amid the vibrant and diverse nature of The Gambia. 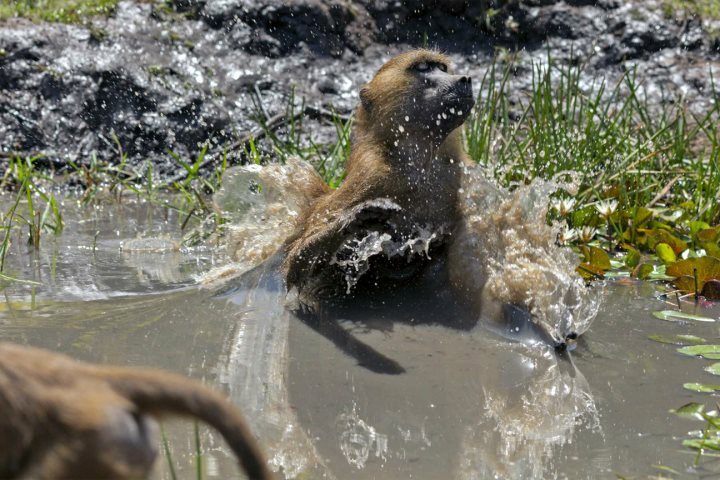 Between lazing in your lodge or beside the enormous swimming pool, make the most of your own personal guide and take to the waterways and forest, spotting troops of baboons and the abundance of birdlife that populate the area. 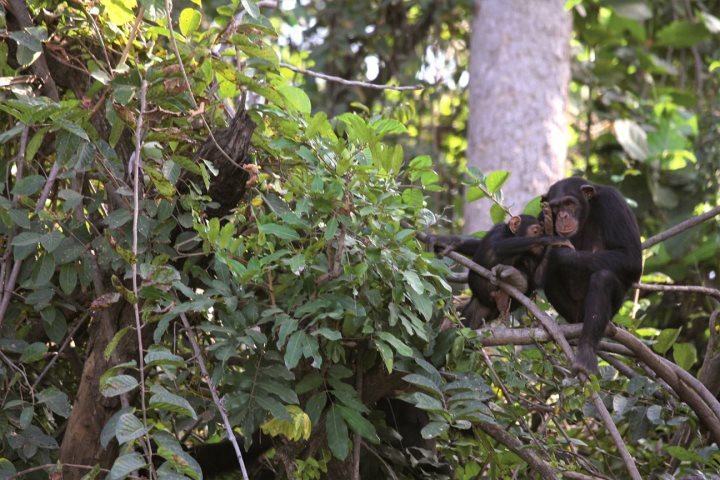 Enjoy a fascinating drive inland as you head to the Chimp Rehabilitation Project, found alongside the waters of the River Gambia, absorbing scenes of local life as you head east. 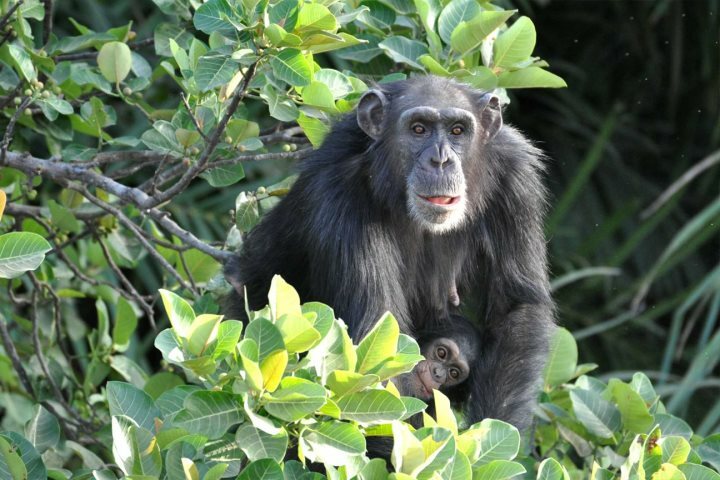 Spend your two days at the project experiencing the privilege of witnessing chimpanzees in their natural habitat, viewing them during two-hour boat trips to the Baboon Islands on which they reside. 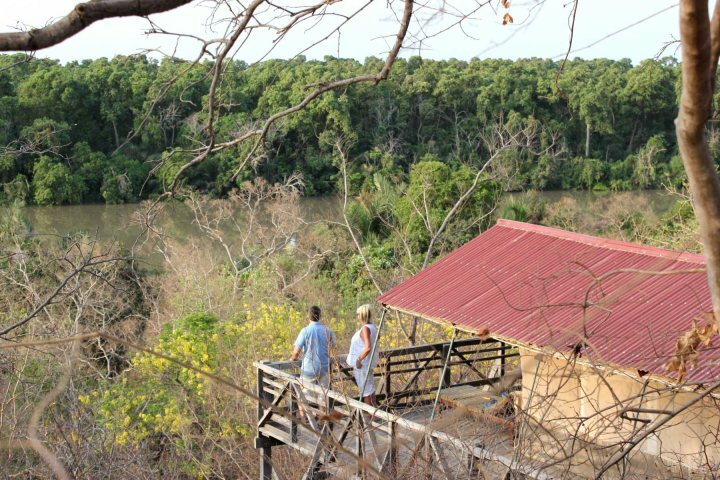 You can also take a guided birdwatching walk during your stay here, as well as take the opportunity to learn about the functioning of the project and try your luck at spotting some wild hippos in the river. 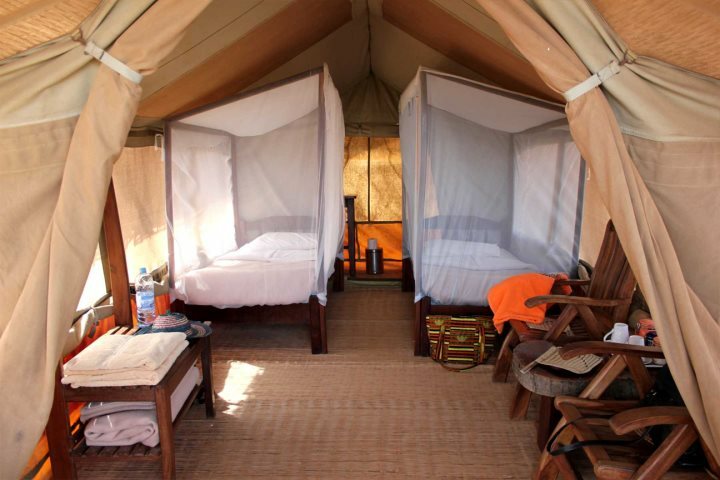 Head into neighbouring Senegal for the final two days of your wildlife tour, residing in the wildlife-rich Fathala Wildlife Reserve with its luxury safari tents and beautiful surroundings. 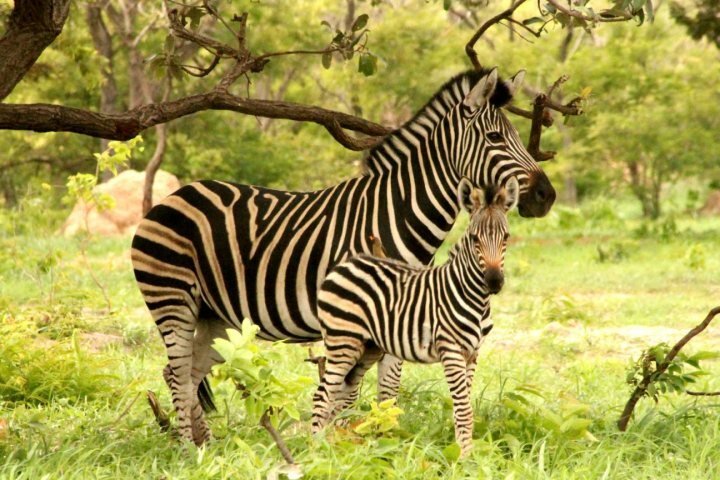 There are a number of different excursions on offer at the lodge, including a three-hour game drive where you'll have the opportunity to spot the likes of giraffes, zebras, rhino and buffalo. Make sure you also take some time to relax by the swimming pool, as well as enjoy the tasty cuisine on offer which you can sample as you overlook a neighbouring watering hole, frequently visited by the resident wildlife. 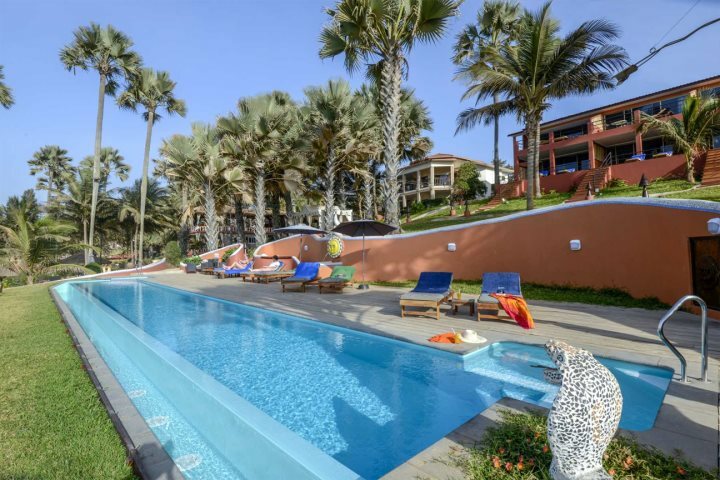 After departing Fathala, guests will either transfer to the airport for their flight home, or alternatively, holiday-makers have the chance of extending their stay and adding an extra hotel to their itinerary. Perhaps you'd like to enjoy some beachfront luxury or a spa retreat? Get some extra inspiration by perusing our entire accommodation range now.